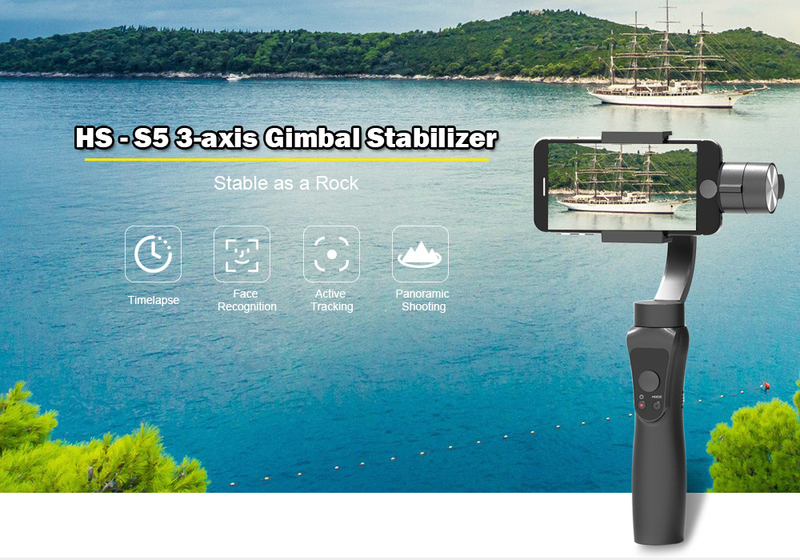 Great Gimbal with good stability and a great price, the product arrived in good condition and makes it much easier to shoot. 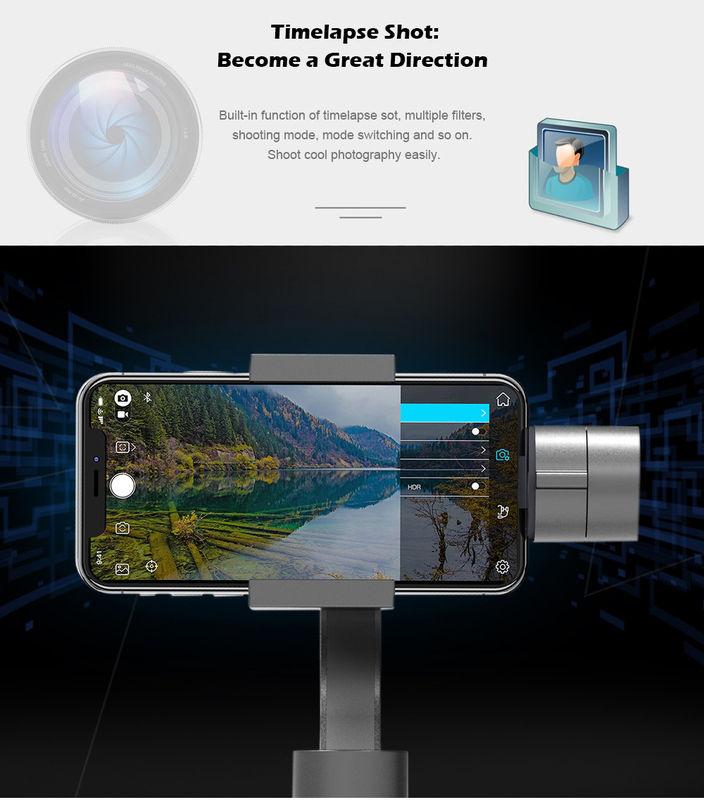 This gimbal is very complete with 3 stabilization axes, the application used offers face tracking and obejet tracking, in the buttons you can zoom manually and use a secondary USB output that allows you to connect directly to the cell phone and increase the time of use. So far I have not found any negative points for the price paid, in fact it is quite complete. 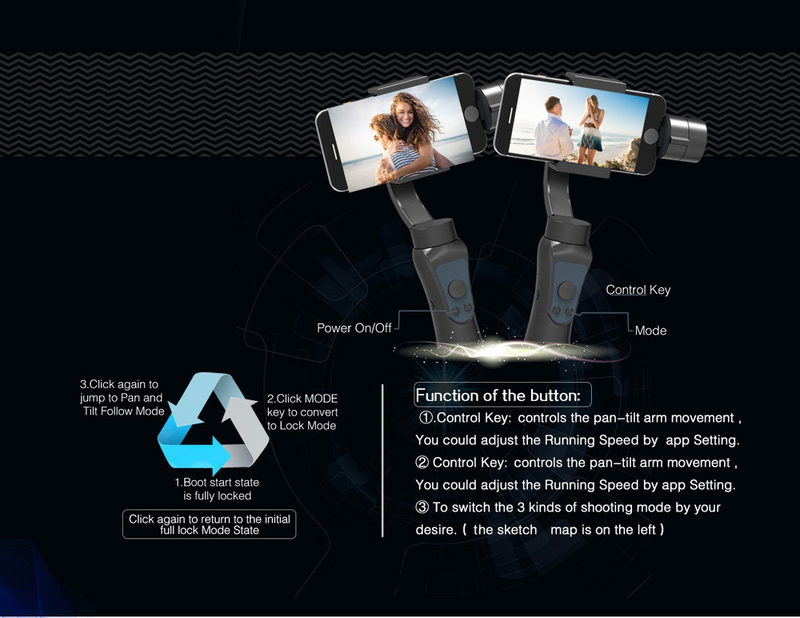 Very good quality of product. Very stable package but i received it with a damage in the packet. I recomment it. Value for money. Product of great quality, same as described at time of purchase. 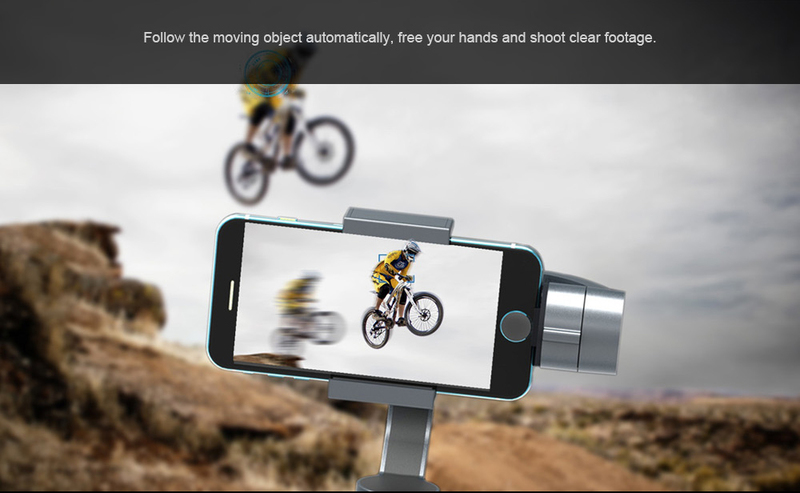 I recommend buying it if you're looking for it, great for videos, giving stability and new points of view in shooting. 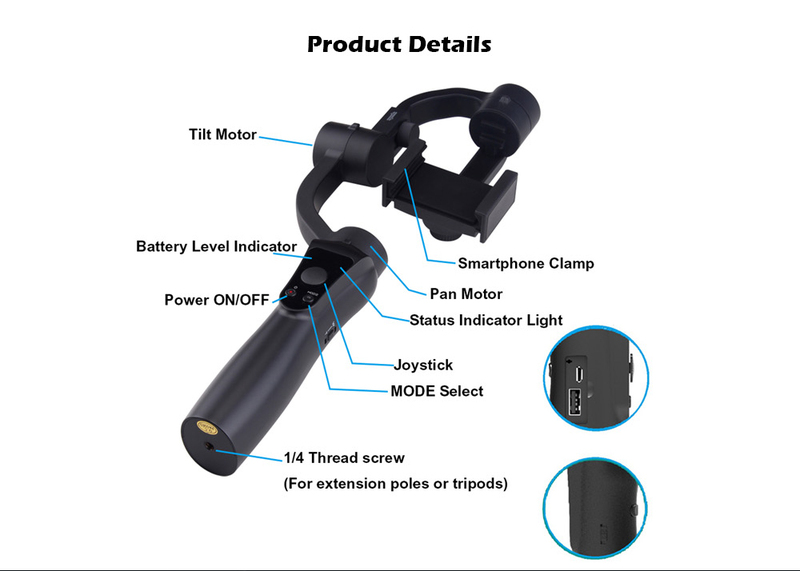 It's easy to use this this gimbal, it has one USB to charge an external device so you can use your phone even when it has a low battery. Sometimes it is destabilizing, maybe the phone is to heavy, but it's getting back pretty fast. Overall, it's worth the money.